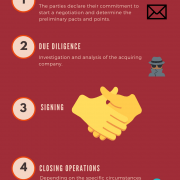 In this 10 steps list we briefly explain the major actions to take in order to incorporate a company in Spain and start your activity within the country. 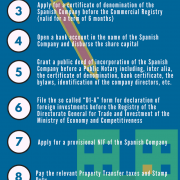 Before creating your own limited liability company in Spain (L.L.C. 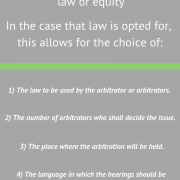 ), you must be careful when it comes to rules of incorporation, drafting the articles of incorporation, and administrative procedures; those performed before a notary, as well as tax-related obligations.